Electric Vehicles (EVs) are seen as the future of the automotive industry. 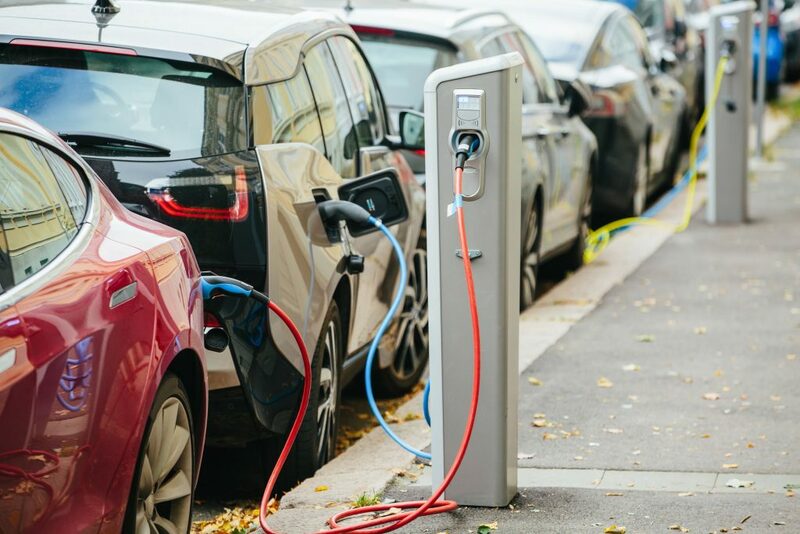 With sales projected at $30 million by 2030, electric cars are slowly but surely taking over their market. The EV poster boy, The Tesla Model S, is a consistent frontrunner in luxury car sales. However, there are still doubts about the electric car’s environmental benefits. Established names like General Motors, Audi, and Nissan are all hopping on the electric vehicle wave. Competition has made EVs more attractive to the public. This is so in spite of threats from the government to cut federal tax credits on electric cars. Fluctuating prices for battery components like graphite may also be a concern. Some states in the US like California and New York plan on banning the sale of cars with internal combustion by 2050. Should you take the leap to go full electric? The Tesla Model S starts at $75,700 and the SUV Model X at $79,500. There are many affordable options for your budget. The 2018 Ford Focus Electric, Hyundai Ioniq Electric, and Nissan Leaf start well under $30,000. Tesla even has the $35,000 Model 3, for those who want to experience the brand’s offerings for a lower price. The Chevrolet Bolt EV ($36,620) is also a favorite among those who want to make use of the $7,500 tax credit. The tax credit brings the Bolt EV’s price into the sub $30,000 range. EVs still cost more than their gasoline-powered counterparts up front. The regular 2018 Ford Focus starts at $18,825, about $10,000 cheaper than its electric sibling. Even if this is the case, electric cars still cost less to fuel. Level one uses your wall outlet to charge. Most electric cars come with level 1 chargers that you can plug into the nearest socket. This is the slowest way to charge your EV. You’ll have to leave it charging overnight to top it up. Level two is what you would commonly find on public charging stations. It’s faster than a level 1 charger, taking about three to eight hours to recharge. You can also have a level 2 charger installed in your home with a permit and the help of an electrician. Level three or DC Fast Charge (DCFC) stations are usually found in public as well. DCFCs can fully charge a vehicle in the span of 20 minutes to one hour. There are currently 23,809 electric vehicle charging stations in the USA and Canada. Some argue that this amount is meager compared to the 168,000 gas stations in the same area. Loren McDonald from CleanTechnica says this isn’t really a problem since electric vehicles still take up less than 0.29% of the automobiles in the US. McDonald also argued that most of the charging would be done at home. There are still continuous efforts to build charging stations to suit the needs of electric car users across the country. Despite its promise of a greener drive for everyone, electric cars have received their fair share of scrutiny from environmentalists, as well. The Fraunhofer Institute of Building Physics stated that the energy needed to make an electric vehicle is more than double what it takes to make a conventional one because of its battery. 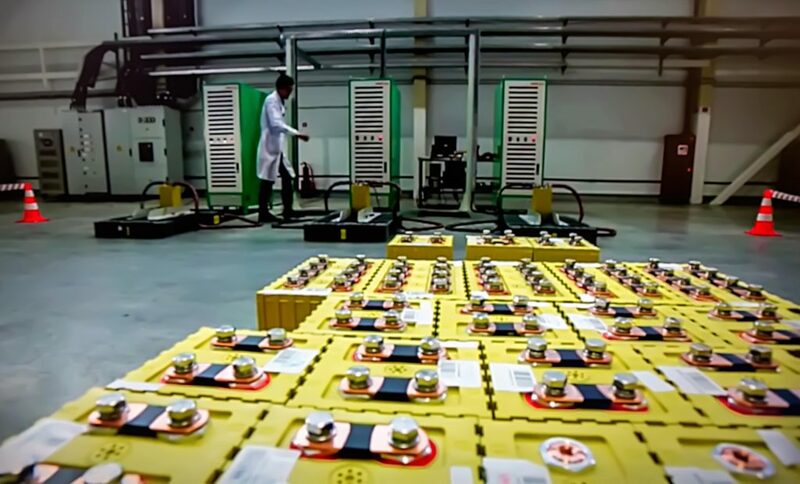 The International Council on Clean Transportation, however, says that battery manufacturing emissions may be similar to the ones from internal combustion engine manufacturing. The only difference is that electric cars don’t produce as much greenhouse gases as conventional ones do in the long run. The ICCT also says that with efforts to reduce the use of carbon in power sources, emissions from battery manufacturing will decrease by around 17%. Electric vehicles are becoming more accessible. Manufacturers are creating electric versions of existing models. They’re even sponsoring electric charging stations around the country. With moves to use cleaner energy in manufacturing, it only makes sense to switch. You can do your part now and get yourself an EV with more affordable options available. It also makes sense to wait for more competition to drive prices down if you don’t have the cash now. Either way, it’s not a matter of “if” but “when” you’ll switch to an EV for the greater good.